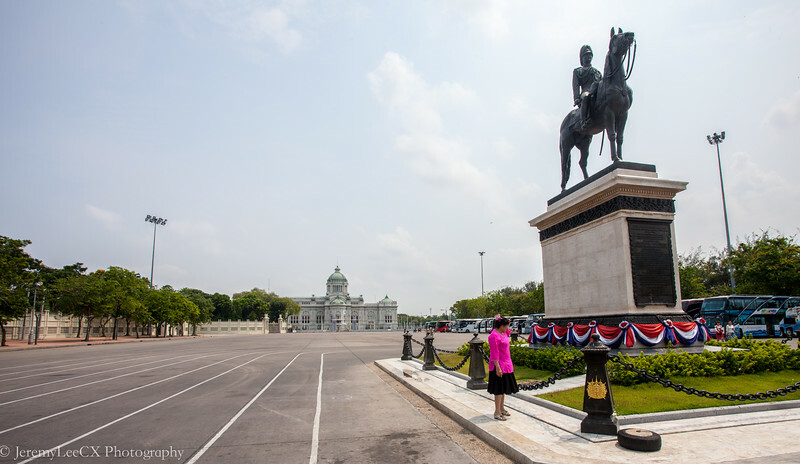 On the way to the Chatuchak market, I told my driver to stop by the King Rama V Monument for a photo-shoot. 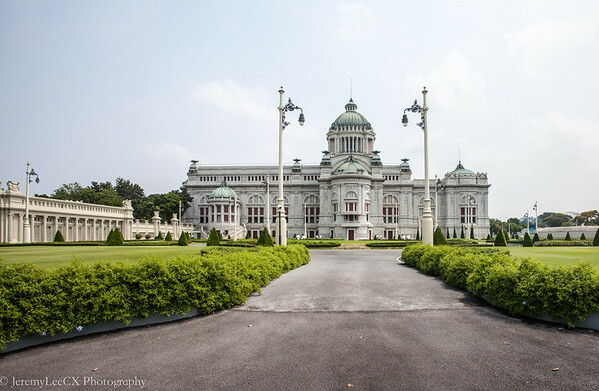 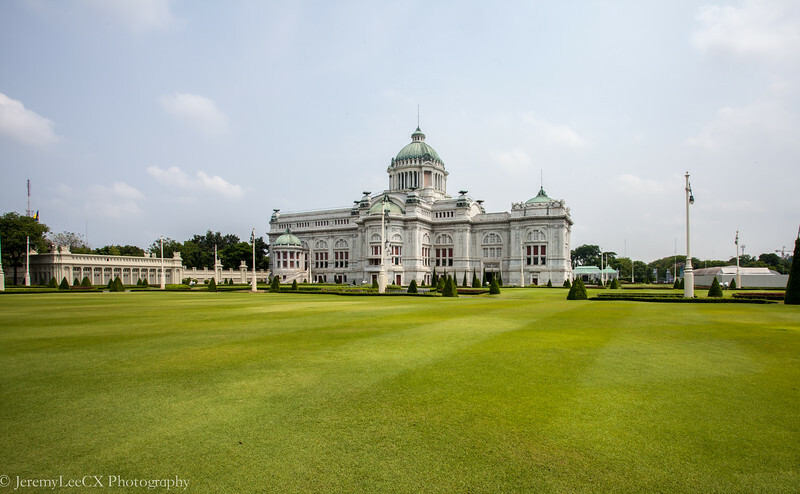 Being travelled to Bangkok several times, there is this beautiful building, the Ananta Samakom Throne Hall was built in 1915 by Italian Architects which I have never been to. 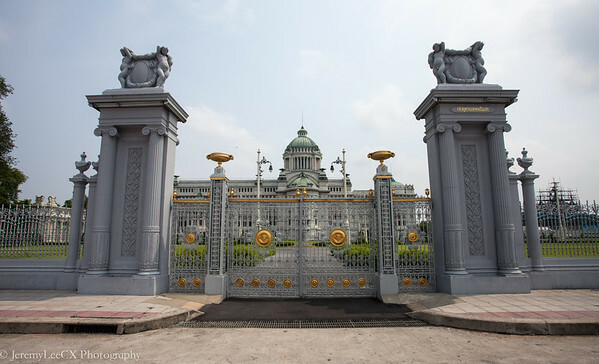 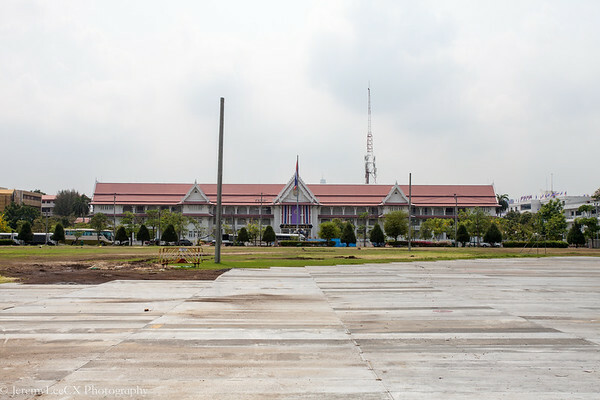 This building has been through some of the darkest days of Thailand's transformation from a absolute monarchy to a constitutional one. 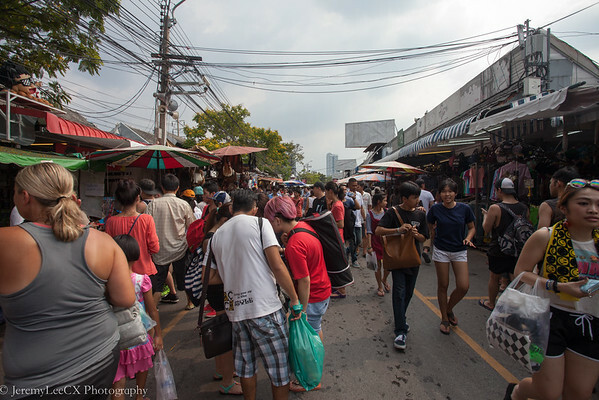 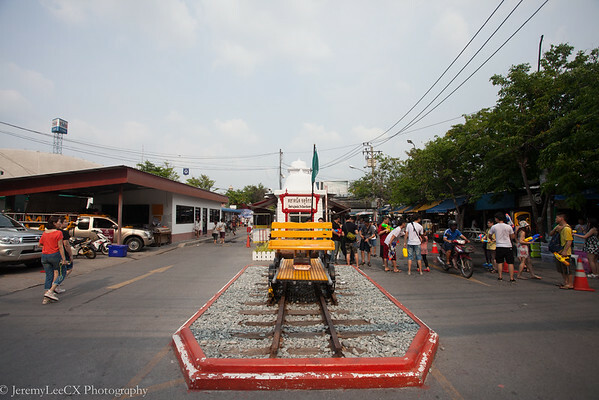 After spending a good 30 minutes, we left the area for the Chatuchak Weekend Market. 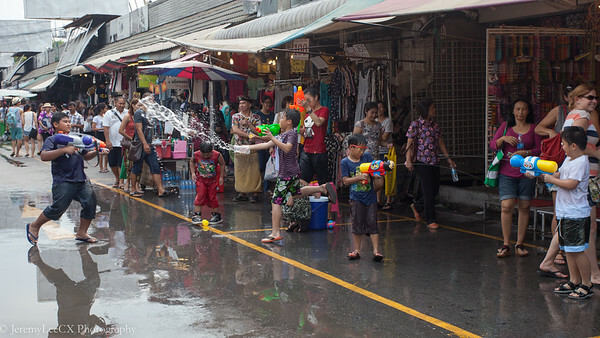 It was the Songkran festival and getting wet by random splashes or water gun snipes are the norm. 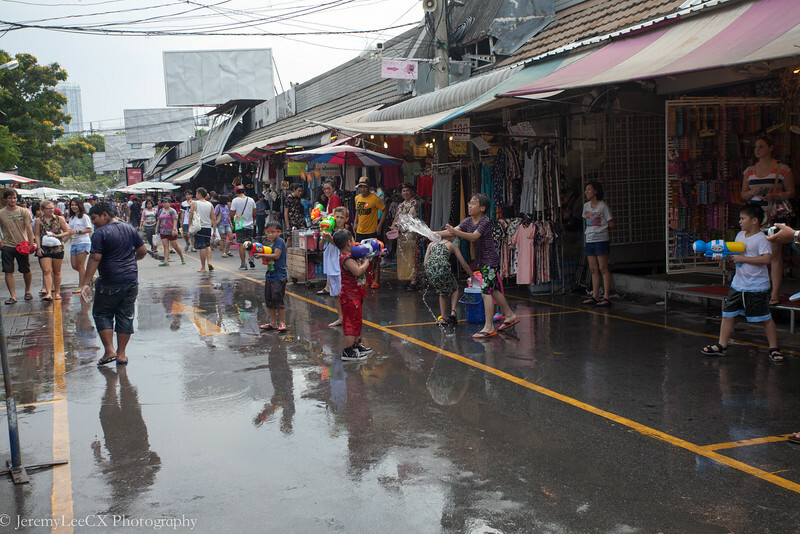 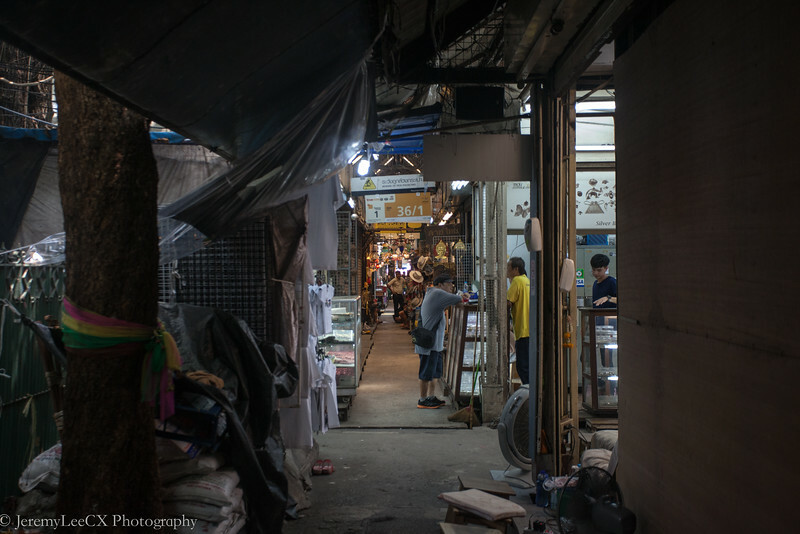 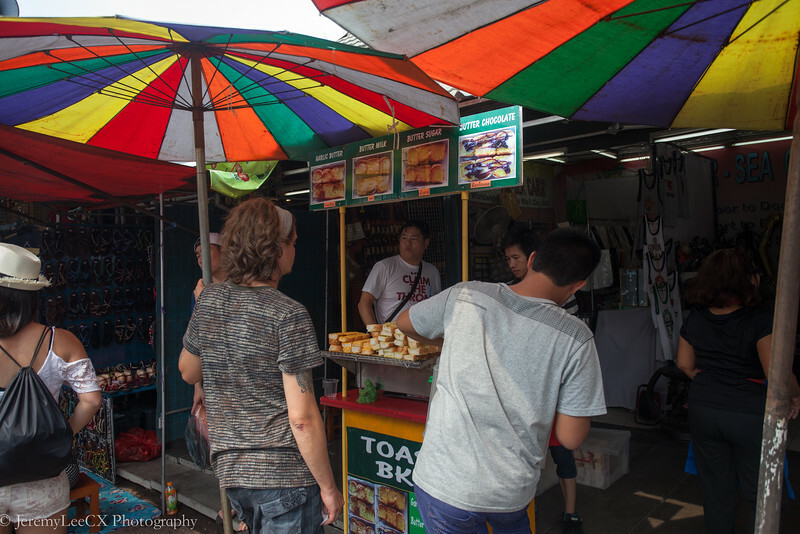 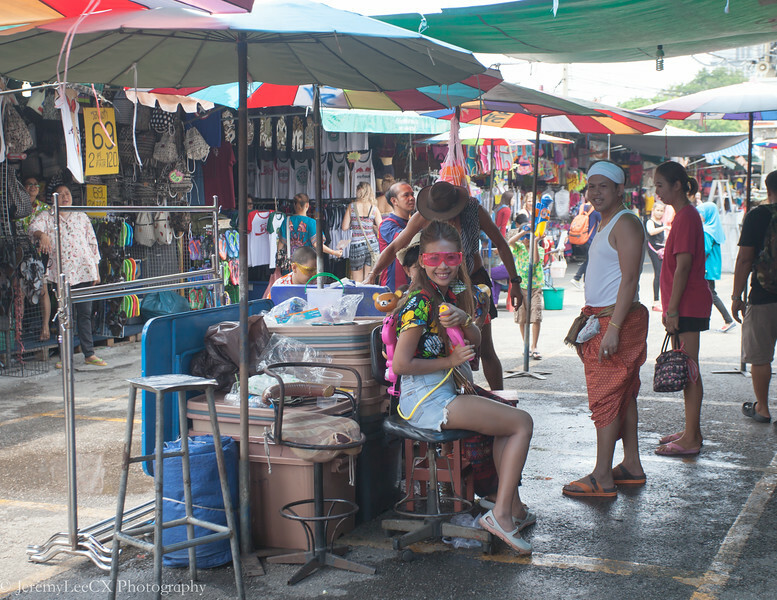 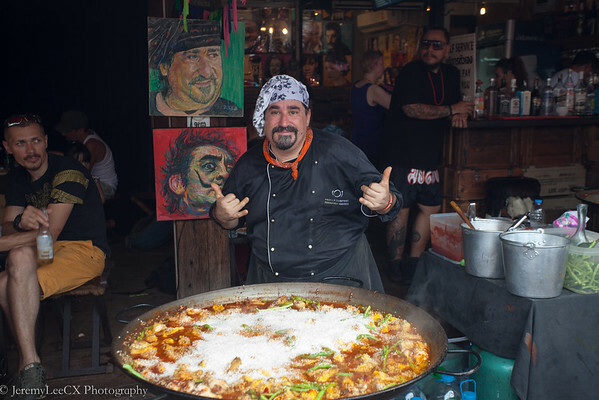 The Chatuchak weekend market is famous for its endless shopping alleys, great street food at very reasonable prices and one stop shopping venue for everyone.